MaxG and Dr. Osi Jam On. This is another coruscating mega mix of “In The Dungeon” on Mawalking Radio. This series is the 2nd part of the monthly mega mix brought to you by MaxG from Nairobi Kenya, and your one and only Dr. Osi a.k.a @tembosounds streaming to you from Pittsburgh, Pennsylvania. 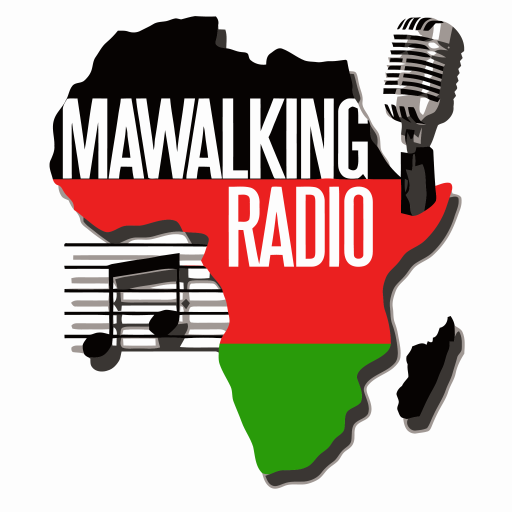 This Episode features a compilation of jams that are truly very heartwarming, we hope you enjoy it like we did at Mawalking Radio Studios. This series is a continuation of part 1, previously hosted by Deejay Kuxx and Deejay Brendan. DNG004PT1onMWR – The Dungeon Series DNG001onMWR: The Dungeon Series DNG002onMWR: The Dungeon Series DNG003PT1onMWR: The Dungeon Series.